Giovanni de Macque (ca. 1550-1614): Consonanze stravaganti Moritz Fiechter, Orgel. 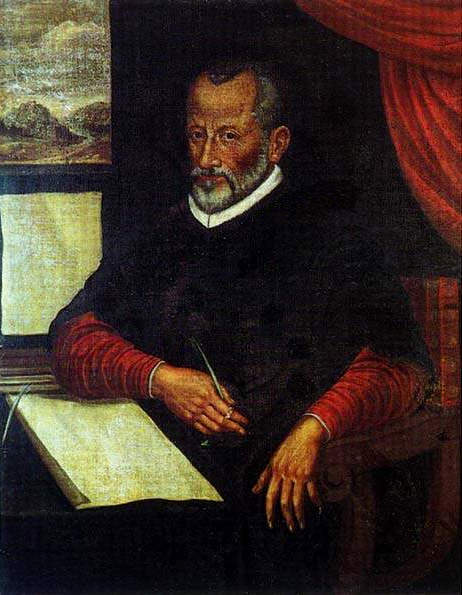 Gregorio Allegri (c. 1582 – 7 February 1652) was an Italian composer of the Roman School and brother of Domenico Allegri; he was also a priest and a singer. He was born and died in Rome.